Ibis Cancun Centro is a 3* hotel located in Cancun-Downtown, Mexico. It features 190 rooms. Ibis Cancun Centro is a fantastic accommodation option for business travelers visiting Cancun. The property's strategic location in the city center puts you close to major shopping malls and just minutes from the Hotel Zone. 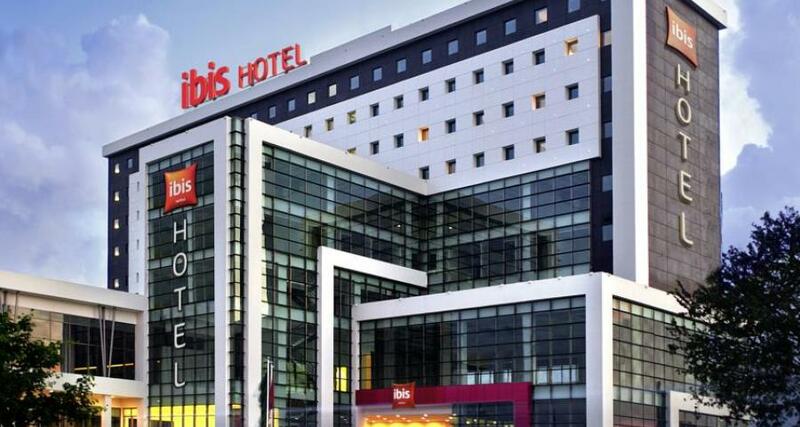 While staying at Ibis Cancun Centro you can make the most of a business center, a restaurant and bar, and a parking lot. Come and discover the high quality facilities and services at Ibis Cancun Centro!